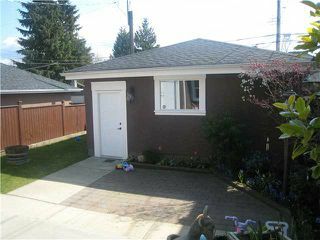 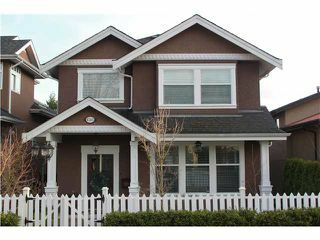 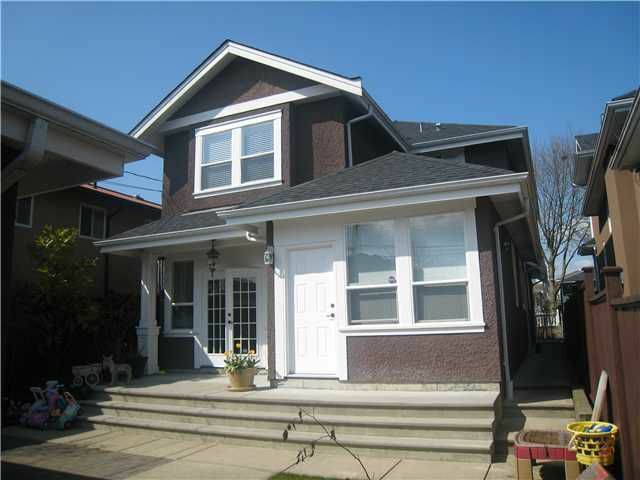 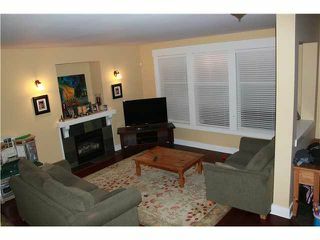 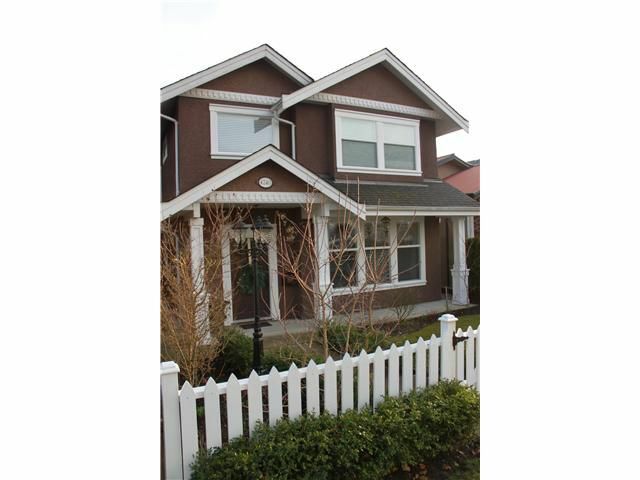 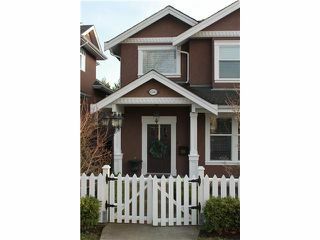 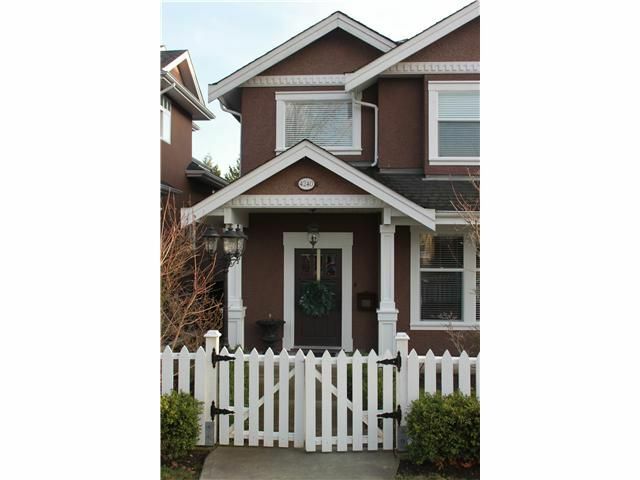 Quality custom built home by owner in ideal sought after North Burnaby neighbourhood. Open concept design flows through the entire main level of home. 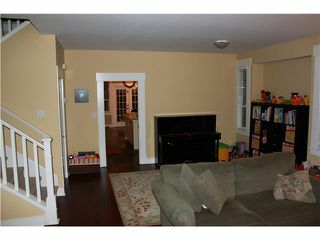 Unique design of main floor, living area with bedrooms upstairs. 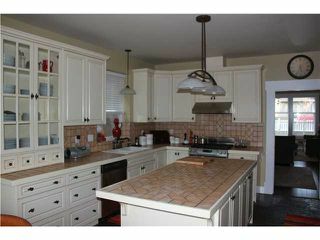 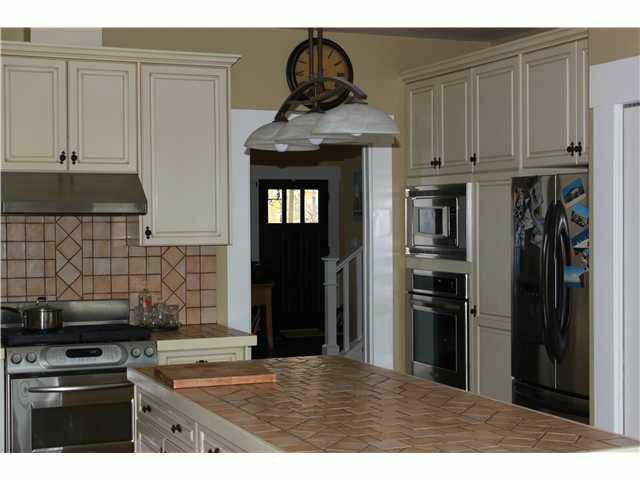 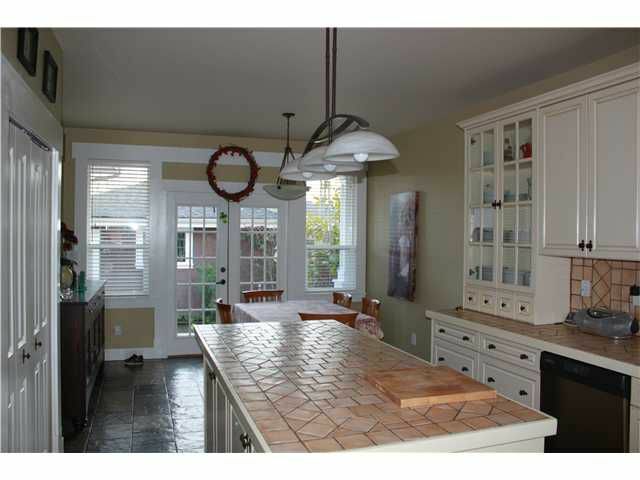 Very large kitchen openup to french doors to patio. 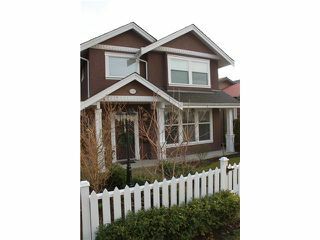 Stainless steel appliances, antiqued cream cabinetry, dark brazilian cherry hardwood floors and carpet upstairs.By appointment only, with 24 hour notice.